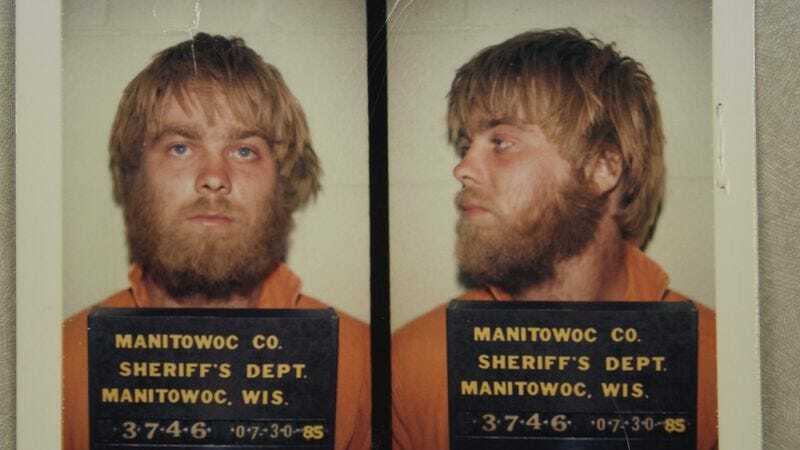 Along with Serial and The Jinx, 2015's Making A Murderer was a key event in the ongoing mainstreaming of true crime, and one of the first Netflix series to really dominate the global water-cooler conversation. Netflix has long promised a second season of the show from filmmakers Moira Demos and Laura Ricciardi, first announcing their involvement in new episodes back in the summer of 2016. This, well...this is not that. We fight for the truth. We’ll present all of the evidence in the Avery case from the perspective of both the prosecution and the defense and see if viewers feel the same way they did two years ago following the first season of Making A Murderer. It’s important to note here that Convicting A Murderer is being made without the involvement of either the original filmmakers or Netflix—a Cleveland.com article on the project notes that it’s being privately financed, “mostly by Clevelanders”—and currently does not have a network lined up. But hey, being opportunistic isn’t a crime, right?